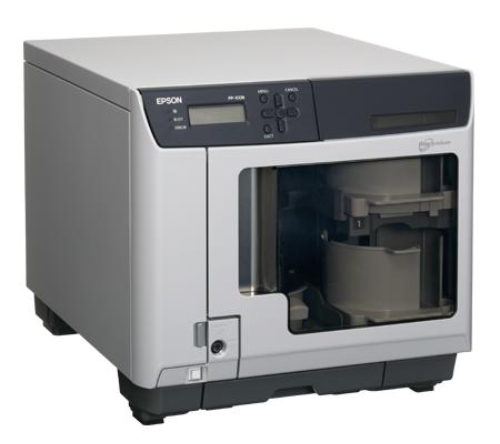 Epson Discproducer Standard PP-100II Disc Publisher 100-disc automatic printer, 2 recorders MSRP $4159 Only $3207! 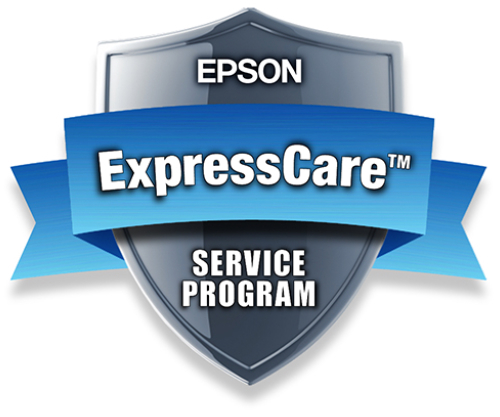 Epson Discproducer Standard PP-50II Disc Publisher 50-disc automatic printer, 1 recorder MSRP $2440 Only $2291! Epson Discproducer PP-100IIBD Blu-ray Disc Publisher 100-disc automatic printer, 2 blu-ray recorders MSRP $8086 Only $7795! Epson Discproducer PP-50BD Blu-ray Disc Publisher 50-disc automatic printer, 1 blu-ray recorder MSRP $3802 Only $3273! Epson Discproducer PP-100IIN Network Edition Disc Publisher 100-disc automatic printer, 2 recorders, networking capable MSRP $6539 Only $5587!